Welcome to Once Upon A Chapter! OUAC Discussion: Do You Judge A Book By It’s Cover? Questions of the week: ACK! Your favorite book/movie character (example Hermione Granger played by the Emma chick) just walked into the room! Who is it and what would be your first reaction? You get extra points if you include visual stimulation. Answer: Wow. This is a tough question. I’d have to say it’s a tie between Colin Firth and Matthew McFadyen from Pride and Prejudice! I loved the book…and loved the actors that took Mr. Darcy to the movie screen. Both had a completely different presence on screen and I adore each one for different reasons. Not to mention both men are smokin’ hot! Yet at the end of the day, they are both the same charming and romantic Mr. Darcy. Great pick! Mr Darcy is one of my favorite characters of all time too. I have to say that I prefer Colin Firth! He is very very hot! Good choice! And great call on taking a pic, why didn't I think of that? Otherwise I guarantee no one would believe us! OMG great answer. I wish I would have thought of him, but I didn't want to think. I love that movie. Hi & Happy Friday!A great choice :)My FF, <a href="http://obsessionwithbooks.blogspot.comhttp://obsessionwithbooks.blogspot.com<br />Have a nice weekend. I chose Darcy too, so you can have him once I'm done 😉 Great post! Mr. Darcy is a TOTAL HUNK 🙂 Great choice!! 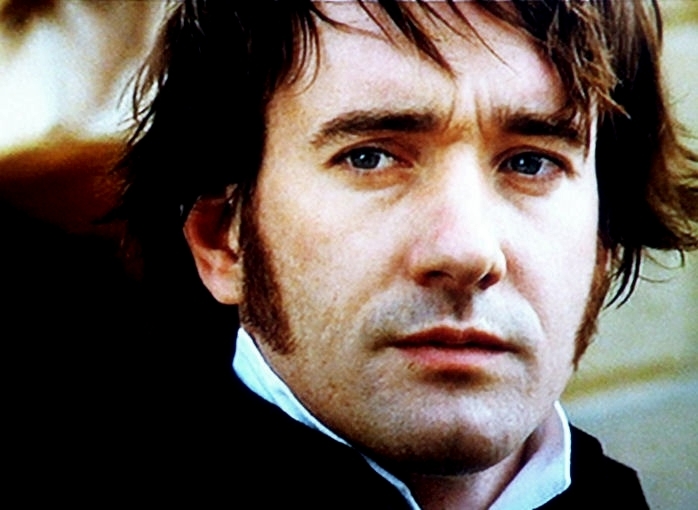 I am in love with Matthew MacFadyen. Did you ever watch him on MI-5 (Spooks in the UK)? So much more handsome than he is in P&P. *sigh* the lovely Darcy! *-* YUM! I love Colin Firth, great choice for your answer. I'm a new follower. 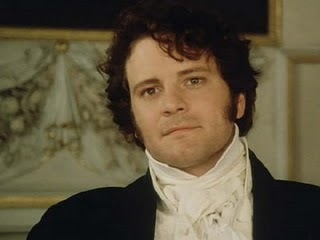 Ooooh, I love Colin Firth too!!! Nice choice! Here's my FF if you want to check it out! I would love to meet Mr. Darcy! What an interesting man, and the actors portrayed him wonderfully! I'm an old follower stopping by! Mr. Darcy would be a fabulous character to meet! I haven't seen the movie though… Maybe I should – it is the long weekend afterall! Hey I found your blog through Parajunkee's Follow Friday, and I'm your newest follower. I love your blog!Be sure to stop by Teen Fiction Centre for the latest news, reviews, and author interviews! great answer. I'm a new follower. Ahh, Mr Darcy. One of the great literary characters…infuriating but awesome after a fashion. I loved both actor's portrayals!